I was born and raised in New York City, even though I now live in Florida I was always a proud New Yorker. I always talked about how great of a state it was and how I was part of the greatest city in the world. But that was then, now I am totally ashamed to be from a state where evil has taken hold. It amazes me how the Left has so much compassion for the illegal immigrants who come here and kill American citizens, but won’t shed one tear for the life of an innocent child. How do they sleep at night? This country is on a downward spiral and has been for some time. How can anyone call themselves a decent human being and be a supporter of this law? The decent people of this country need to start rising up, but maybe it is already too late. Abortion is one thing but this is out right murder. I remember when I was dating my now wife, we had an oops moment, the thought of abortion never once entered my mind. The only thing I thought was that I had to do the right thing, so we got married. My daughter was born, who now has two daughters of her own, my two little precious granddaughters, I can’t think of life without them. 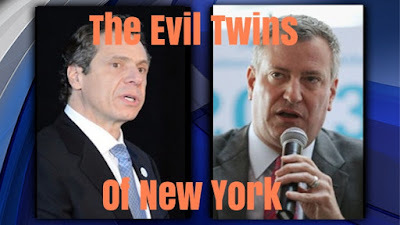 I am truly ashamed of coming from New York, it was once a great state, now it has become a state of evil. 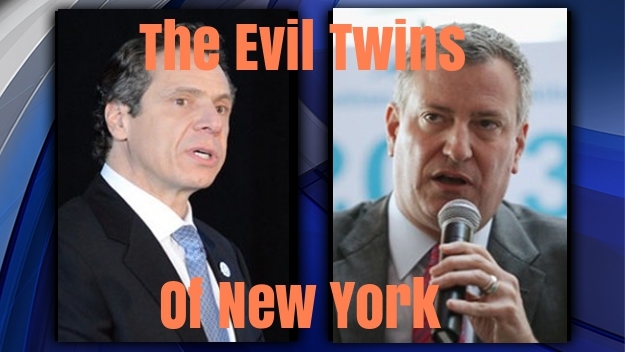 There is a Communist for mayor of New York City, and a baby killer as governor, what’s next I wonder?